The NIA alleged Shakeel used to receive funds through a US-based international wire transfer company from Aijaz Ahmed Bhat, another accused in the case. 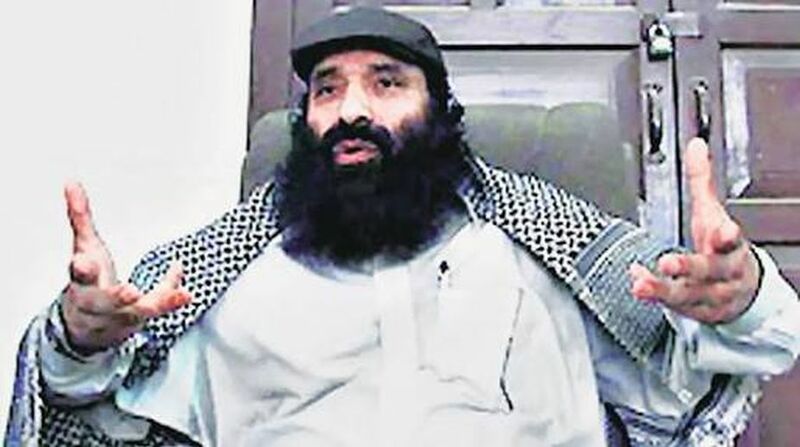 The National Investigation Agency (NIA) on Thursday arrested Syed Shakeel Yousuf, son of globally wanted terrorist Syed Salahuddin, in connection with a 2011 terror funding case for allegedly receiving money from his father. Syed Salahuddin is the supreme commander of Pakistan’s Muzaffarabad-based Hizbul Mujahideen. Shakeel Yousuf was nabbed in a raid carried out by the NIA in the Rambagh area of Srinagar in Jammu and Kashmir. Shakeel, working as a laboratory assistant at a prestigious government hospital at present, was picked up from Rambagh locality of Srinagar and placed under arrest, an NIA spokesman said in Delhi. He is the second son of Salahuddin who has been arrested by the NIA in connection with the case. Earlier in June this year, his another son, Shahid, who was working in the agricultural department of the Jammu and Kashmir government, was arrested in the same case. “He works as a laboratory technician in Sher-e-Kashmir Institute of Medical Sciences (SKIMS) Soura. Earlier in June, the NIA arrested Syed Shahid Yousuf, another son of Syed Salahuddin. He was working with the Jammu and Kashmir agricultural department,” said an official. The agency alleged Shakeel was “one of several Indian contacts of Bhat” who had been in telephonic contact with him for receiving money transfer codes. 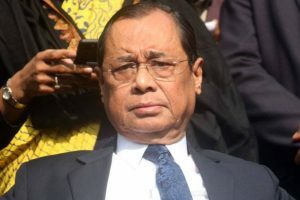 The case, registered by the NIA in April 2011, relates to transfer of money from Pakistan to Jammu and Kashmir through hawala channels via Delhi, which the agency believed was used in funding terrorism and secessionist activities.